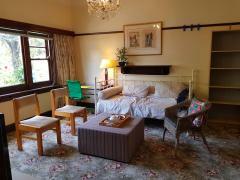 We have a room in our apartment in King Street, Melbourne CBD. 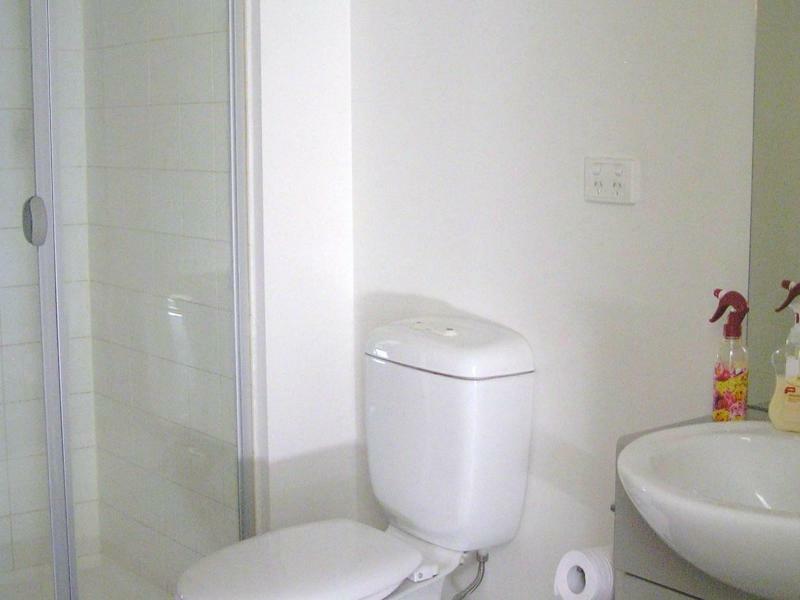 It is located within easy walk of the city centre, shopping and public transport. It is ideal for students, travellers and workers. It is very convenient for accessing universities and other education institutions. 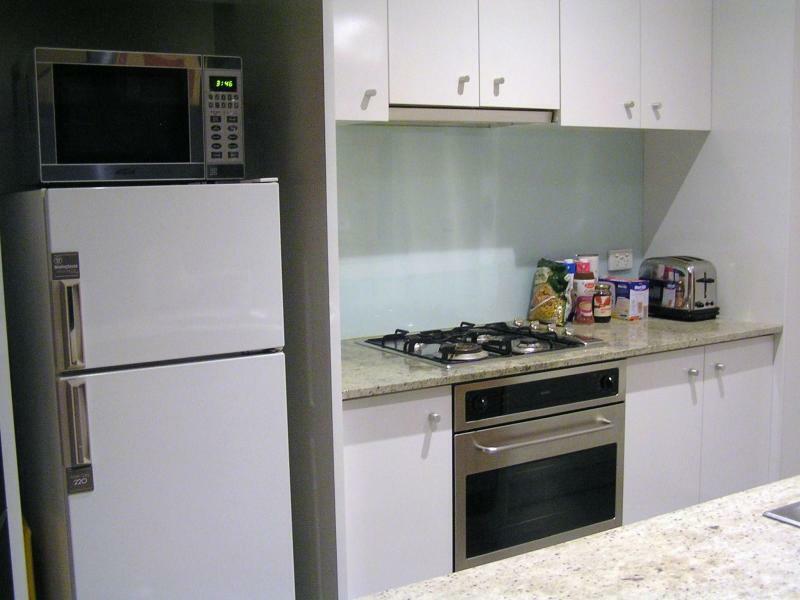 There is a shared kitchen, bathroom and laundry plus balcony. 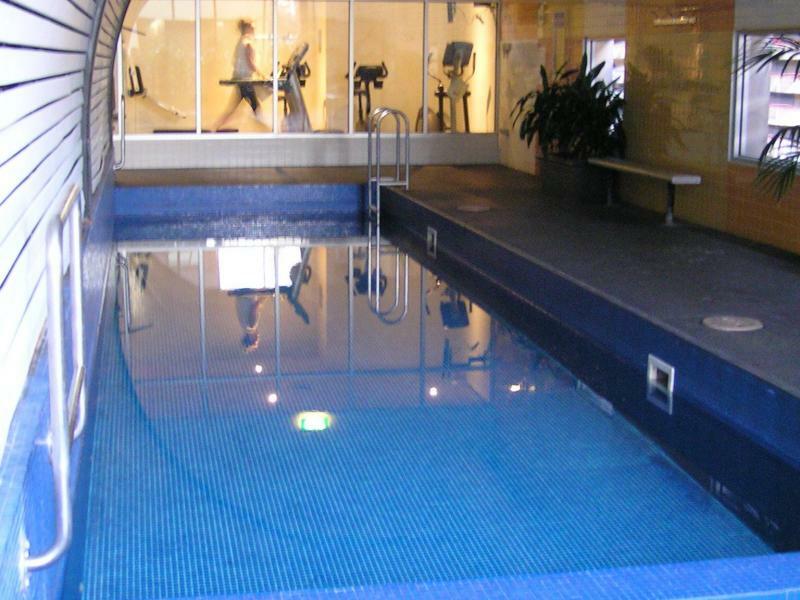 There is also a common gym and swimming pool in the building if you would like to use them. 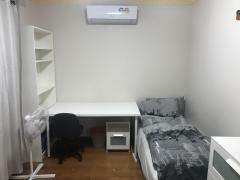 The room size is approx. 3m X 3m, with a large window and built in wardrobe. There is a TV in the room plus the door has a lock on it. We can also give you free Wi Fi internet. The apartment building overall has security access. The room will suit someone looking for independent living rather than a family host, as there may be times when we are away or busy at work. 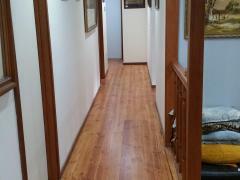 It will also suit for long term home stay. We are looking for someone who is fairly quiet and respectful of the property. Note: there is also some building works going on nearby which creates some noise at times.